We hope everyone had a great summer! 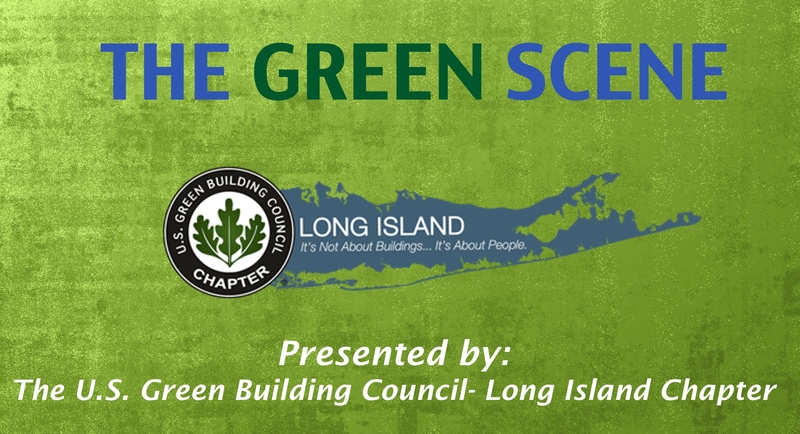 Your Long Island Chapter of the USGBC invites you to our new monthly chapter meeting called The Green Scene. This new format combines a monthly chapter update, informative program, and meet and greet/networking event for members and professionals to share ideas with other chapter members and the board of directors. This month, our presenter will be Rosemary Mascali, Chairwoman of the Sustainable Transportation Committee. She will be presenting the results of Car Free Day LI, the increasing importance of Transportation within LEED 4.0 and upcoming initiatives of the Sustainable Transportation Committee.